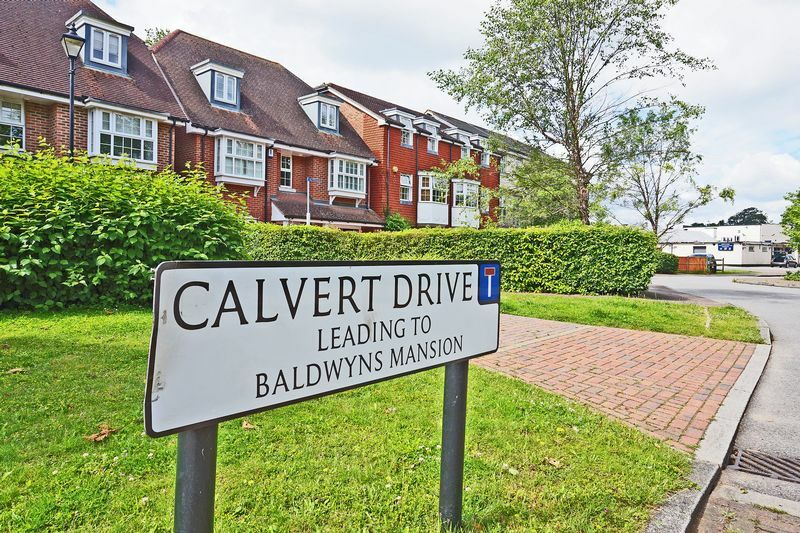 TO LET £1900 PCM Stunning 4 bedroom townhouse in the serene & beautiful Bexley Park location of Calvert Drive . 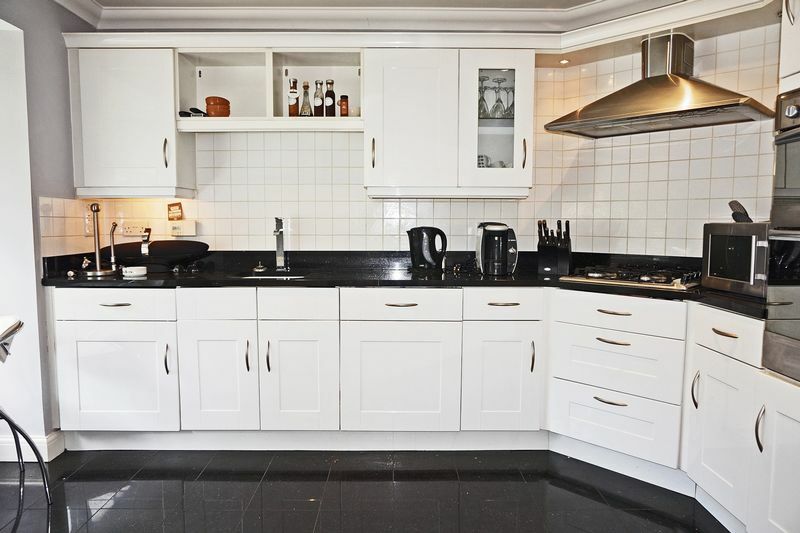 This immaculate property offers large and bright open spaces perfect for family life or entertaining guests. 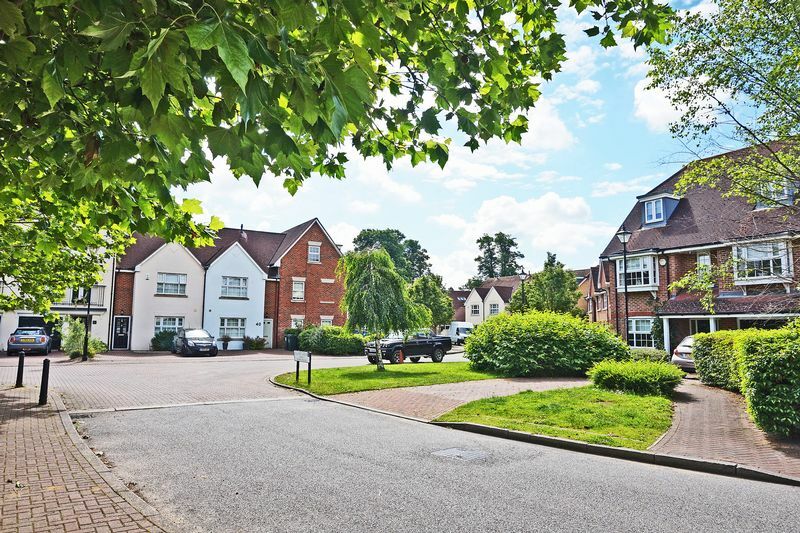 The property features a large garden, ample off-road parking, integral garage, downstairs W/C, TV room and master bed with en-suite. 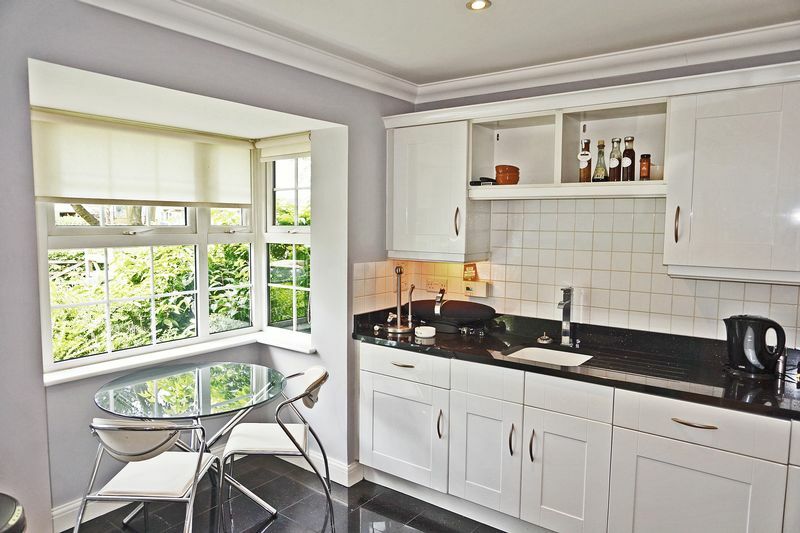 Harpers & Co are delighted to present this stunning townhouse to let for £1,900 PCM. 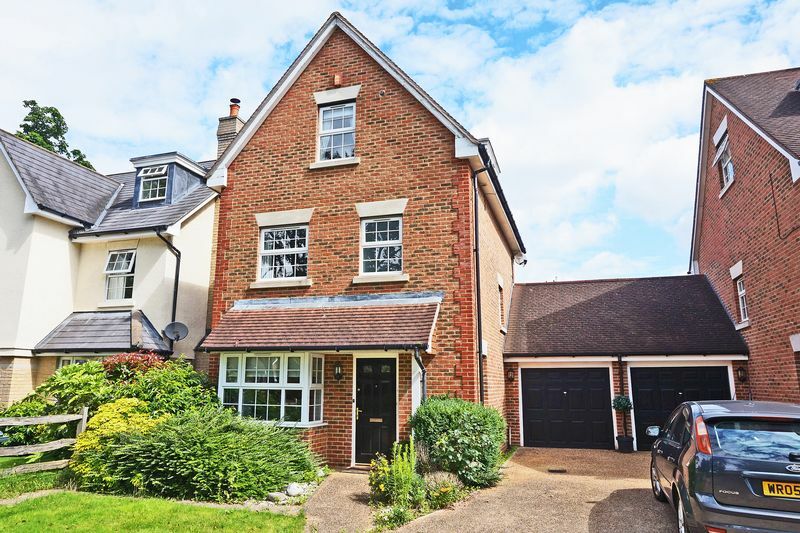 This property provides a quiet cul-de-sac location in the sought after Bexley Park area. 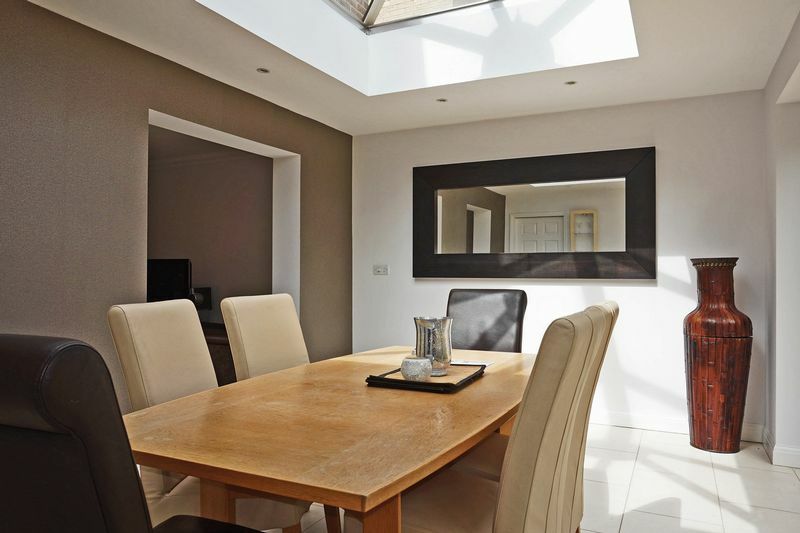 This property is light and airy throughout with the dining room featuring an attractive lantern style skylight and views out into the manicured garden. 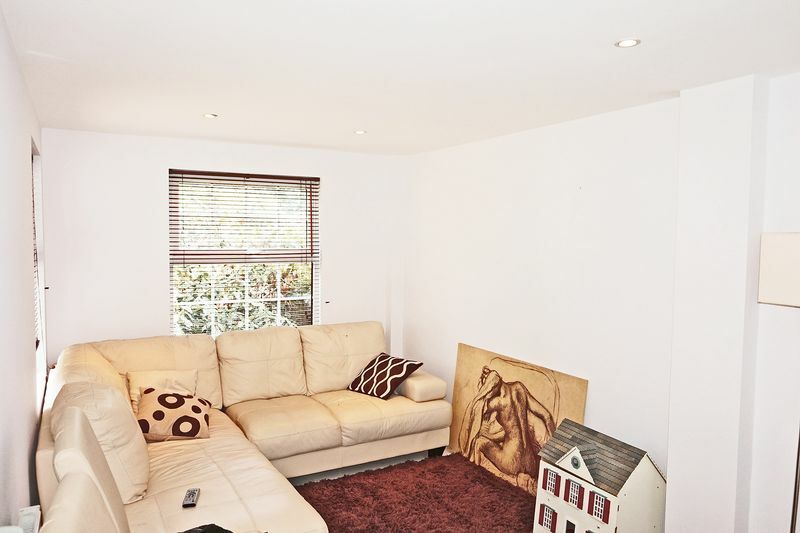 The property also consists of an extensive lounge which is the perfect open space for a family and 4 large bedrooms, 3 with space for double beds. 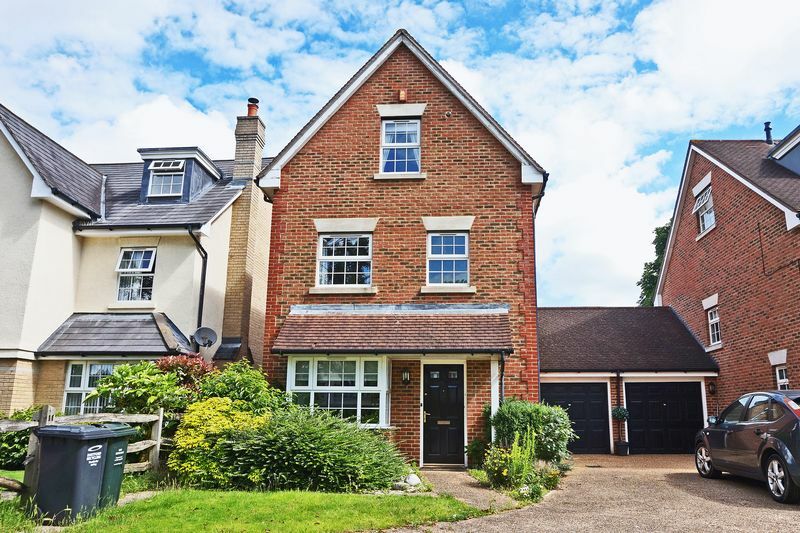 The property also plays host to a downstairs cloakroom and W/C, master bedroom with en-suite, integral garage and family bathroom. 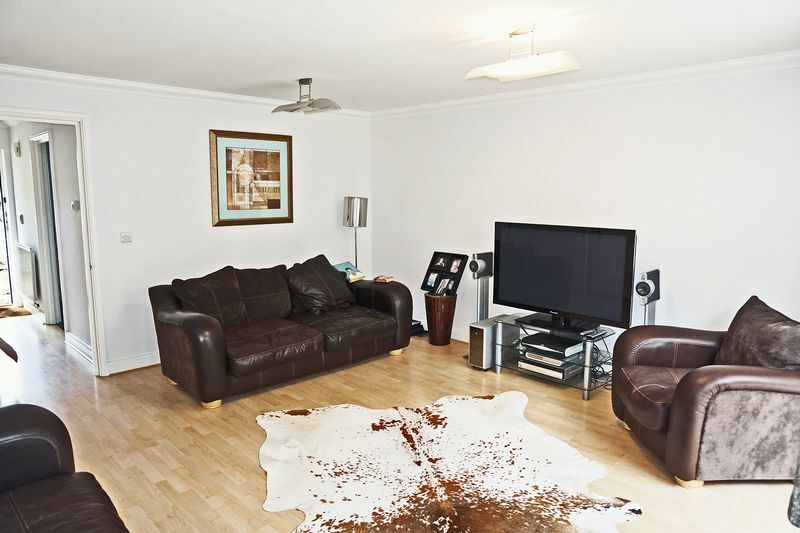 The property is decorated to an impeccable standard and is the perfect representation of high quality modern living. The Landlord is not accepting DSS or smokers. Pets considered with a pet bond. Early viewings highly recommended. Appointments through Sole Agents Harpers & Co on 01322 524425. 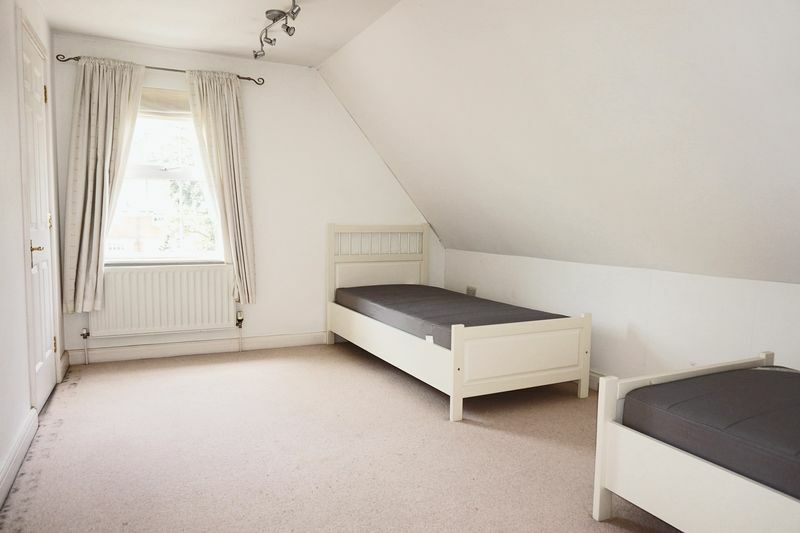 Laminate pine effect flooring throughout, skirting, coving, 2 x spotlight clusters to ceiling, radiator with TRV valve, smoke alarm, thermostat, multiple plug points throughout, under stair storage. 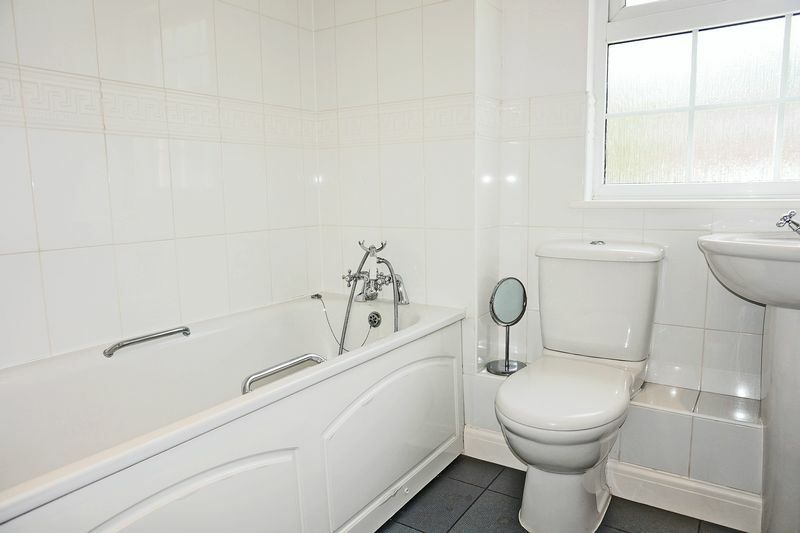 Travertine tiling throughout, spotlight cluster to ceiling, UPVC frosted glass windows to side elevation, designer wall mounted W/C with chrome push-rod waste, designer porcelain basin with chrome mixer taps, chrome towel rail, wall mounted mirror. Laminate pine effect flooring throughout, skirting, coving, 2 x pendant lights to ceiling, UPVC windows, multiple plug points throughout. Tiled granite flooring throughout, skirting, coving, tiled splash-back to walls, spotlights throughout, UPVC windows with integrated rollers blinds, white floor & base units with black granite surfaces, basin with chrome mixer tap and draining board, gas hob, stainless steel extractor fan, integrated oven, integrated grill, radiator with TRV valve, multiple plug points throughout. Integrated garage, exposed brick walls, up and over door. 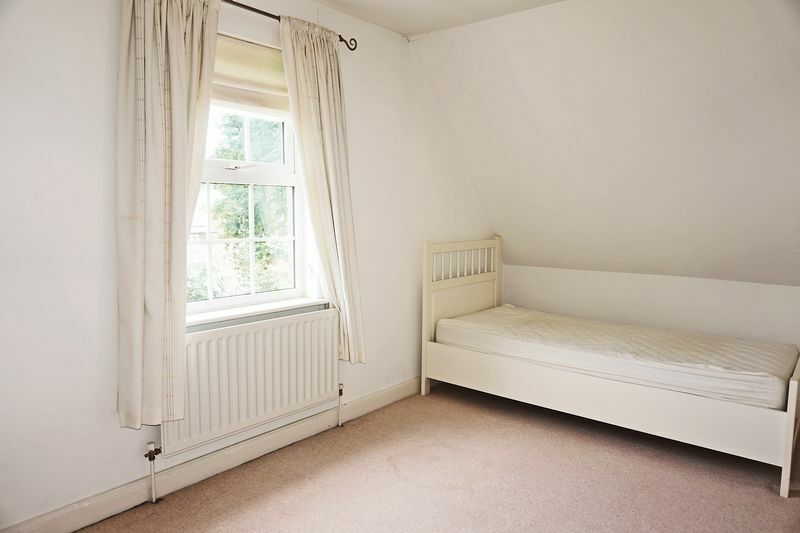 Fully carpeted throughout, skirting, pendant light to ceiling, spotlights, radiator with TRV valve, integrated wardrobes with opaque glass doors, multiple plug points throughout, UPVC window, curtain rail. 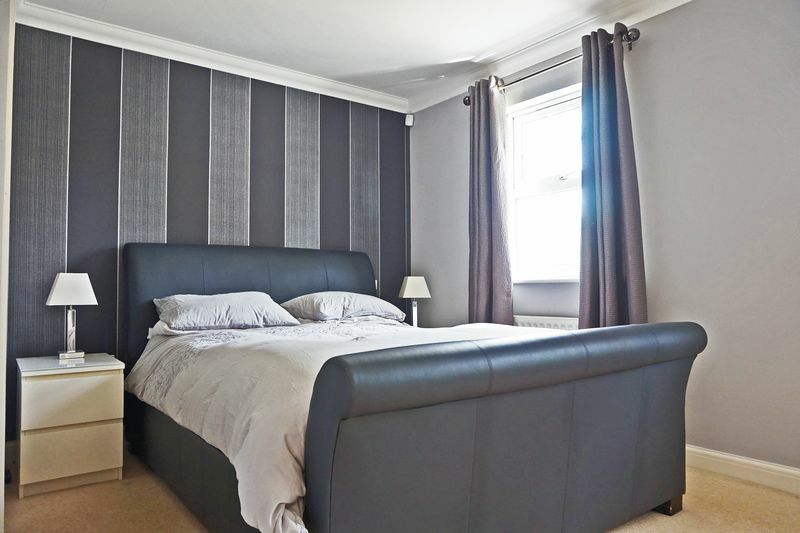 Travertine tiles throughout, designer low level W/C, designer basin with chrome mixer taps, large glass shower cubicle with chrome shower head, spotlights to ceiling, extractor fan, radiator with TRV valve. 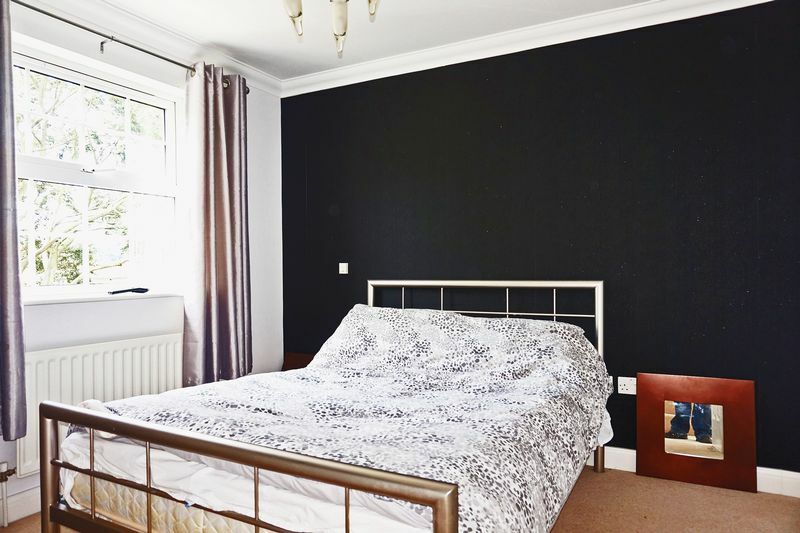 Vinyl flooring throughout, skirting, partial tiled walls, UPVC frosted window, spotlights to ceiling, panel enclosed bath with shower head attachment, low level W/C, low level basin with chrome mixer taps. Fully carpeted throughout, 2 x spotlight clusters to ceiling, skirting, coving, UPVC window, curtain rail, 2 x integrated wardrobes. Mainly laid to law, patio area, mature trees and shrubs.